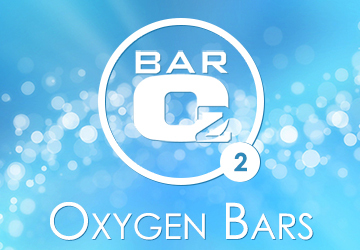 Bar O2 provide an international Oxygen Bar Event Rental and Sales service. We hire staffed or bar only O2 Bars including an on location technical back up option, worldwide. can be an extremely popular attraction at all kinds of corporate and social events. 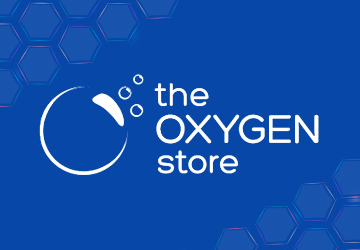 Welcome to Bar O2 - PREMIER OXYGEN equipment supplier! 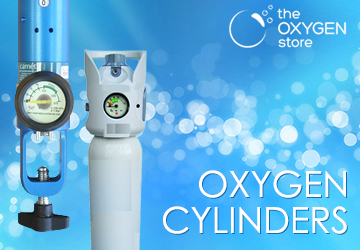 EUROPE'S ORIGINAL O2 BAR SUPPLIER WITH OVER 16 YEARS OF INTERNATIONAL EXPERIENCE IN THE OXYGEN PRODUCTS INDUSTRY! 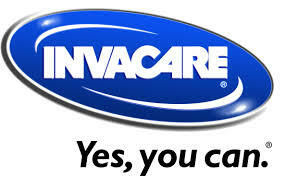 Canned Air and canned Oxygen. 99.5% O2 Pure Oxygen improves well-being, giving energy and drive. It’s invigorating and adds vitality, improving concentration. It helps you to feel better equipped to get through a stressful day. 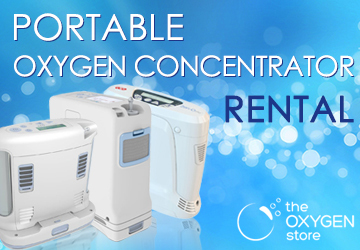 Do you need a Portable or Static Oxygen Concentrator for a holiday, Flight or Cruise, or perhaps have a relative staying for a period who needs Oxygen? If so, we can help. Forget gyms and diets, breathing pure oxygen is the new health and fitness wheeze. 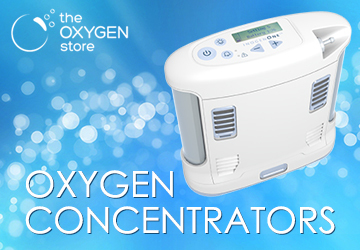 Oxygen is the mainstay in good skin, relieves stress, detoxifies. 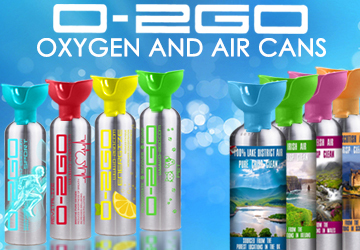 Bar O2 Oxygen is sold in aerosol cans or from Oxygen Bars providing the user with an unpolluted supply of air which gives an energy boost. In just a 10-minute session at an oxygen bar, students can receive healthier oxygen, stress and anxiety relief, a social environment to interact with others, and even unique photo opportunities. Nothing intrigues people more than posting a picture of yourself at an oxygen bar! Human beings need oxygen to live. Oxygen is what keeps all of our organs functioning so the quality of what we breath is important. Oxygen cans, supplement energy levels, alleviate stress, and improve the mood: the less oxygen in your blood, the more tired and stressed you are. ‘It’s draining on the body to have the oxygen levels go down.’ A large number of UK customers are commuters who use the cans when stuck in traffic to avoid inhaling fumes from the cars in front. © Copyright 2001-2017 by Bar 02 Limited. All Rights Reserved.